3-Hector Samuel Goss was born on 7 Jan 1887 in Westbury, Tasmania and died on 28 Jun 1954 in Kentishbury, near Sheffield at age 67. 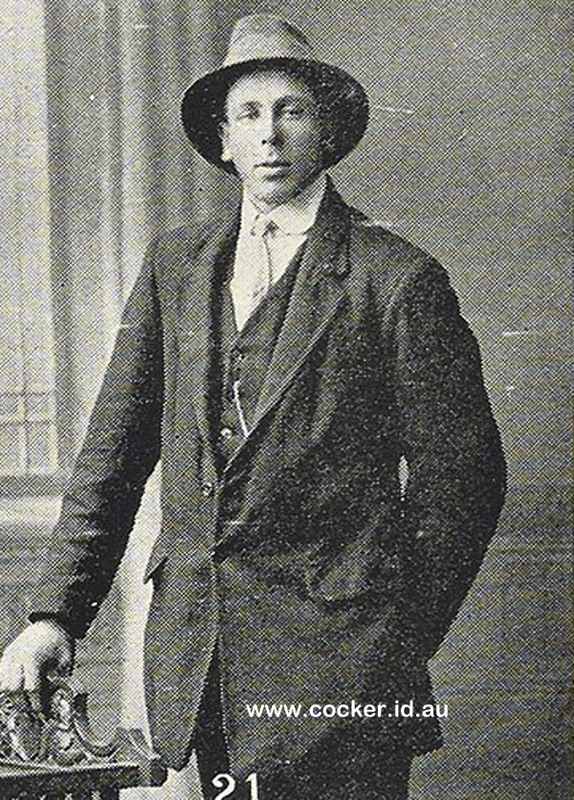 Hector Samuel Goss, always known as Young Sam, didn't marry, but acquired a small property opposite to his parents' home at Barrington, and built a two-roomed hut thereon. He did not go to the war, probably because someone was needed to look after his mother, Elizabeth, and is buried next to her in Barrington cemetery. Henry Herbert Goss (Harry) had also looked after Elizabeth for a time, but finally enlisted, and after returning from war service married Hazel Daphne Crack. 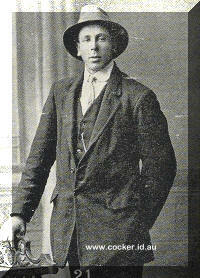 Mr. H. S. Goss, the only son Mr. S. and the late Elizabeth Goss, of Barrington, North Western Tasmania, who has not seen active service. Pronounced medically unfit. A family that has done the Empire and the cause of freedom splendid service. Six sons have seen active service, and the other – the eldest- is medically unfit. Tasmania has reason to be proud of the Goss family of Barrington.